GIVEAWAY WINNER: Annie Phillips! Please email me at katrinaruns@gmail.com with your address so I can ship this out this week. Congratulations!! One of the things I love most about the holidays is baking. 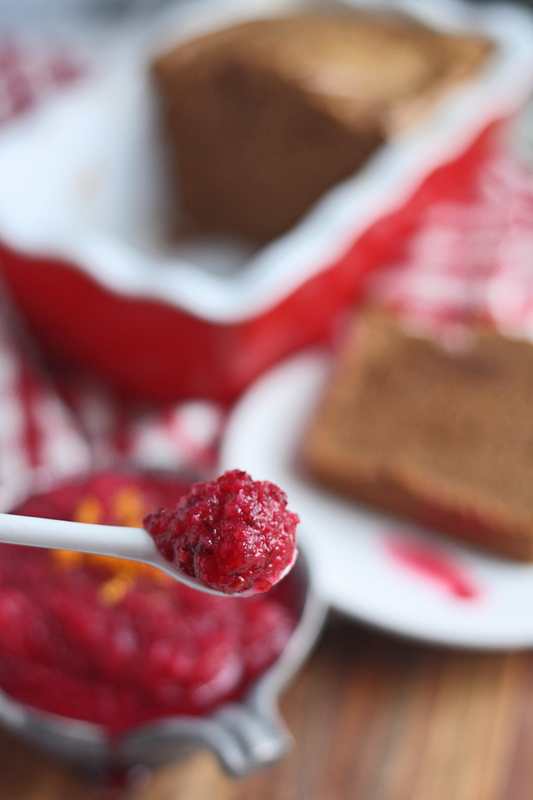 Because I stick to a Paleo template for most of the year, I do not do a lot of baking. However, when those first cool evenings of October come around, all I want to do is bake something sweet and spicy in my oven. 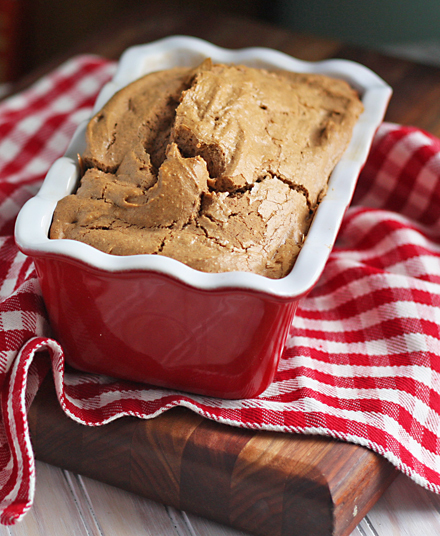 When the holidays are upon us, I want my house to smell like a bakery with the smells of cinnamon, orange, and nutmeg. 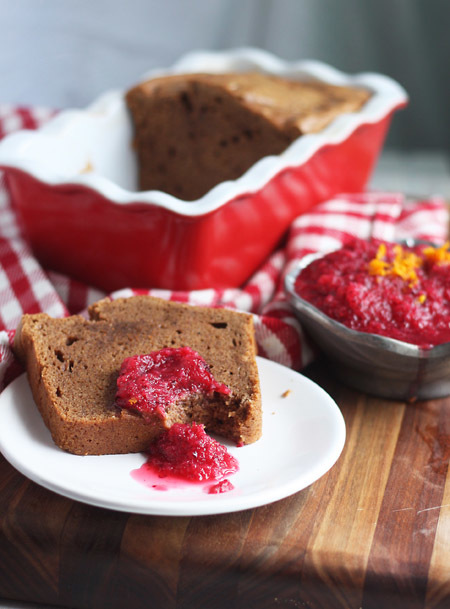 Making a big pan of Paleo Cinnamon Orange Spice Bread in a blender is the perfect way to accomplish that. I had the recipe and soon I had a blender on my doorstep. Not just any blender. The Blendtec Designer 725 is wonder in my kitchen. Not only is it beautiful, but it’s powerful. Between the heavy duty motor and the gorgeous touchscreen, this Blendtec can make magic with a pan of bread. 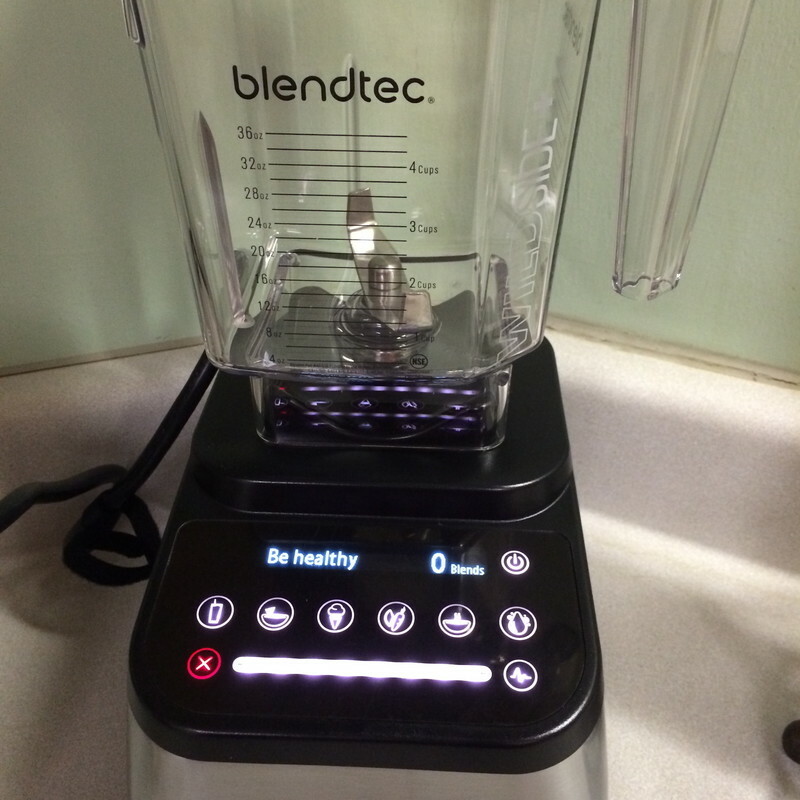 What sets the Blendtec above all others? Check out these 5 feature differences. PLUNGER-FREE, EASY-CLEAN JAR: Patented jar design flows ingredients toward the blade, eliminating the need for a tamper. BLUNT SAFETY BLADE: Completely safe to use and clean, plus up to 80% thicker and 10 times stronger than competitor’s blades. SMART TOUCHSCREEN INTERFACE: Enables walk-away blending and doesn’t harbor mold and bacteria like old-fashioned knob-and-dial blenders. QUIET, ULTRA HIGH-SPEED MOTOR: The industry’s largest motors blend even the toughest ingredients, like ice and frozen fruit, silky smooth. HARDENED METAL DRIVE SOCKET: Never needs to be replaced, unlike other blenders with plastic drive sockets that break under pressure. This touchscreen is facinating. 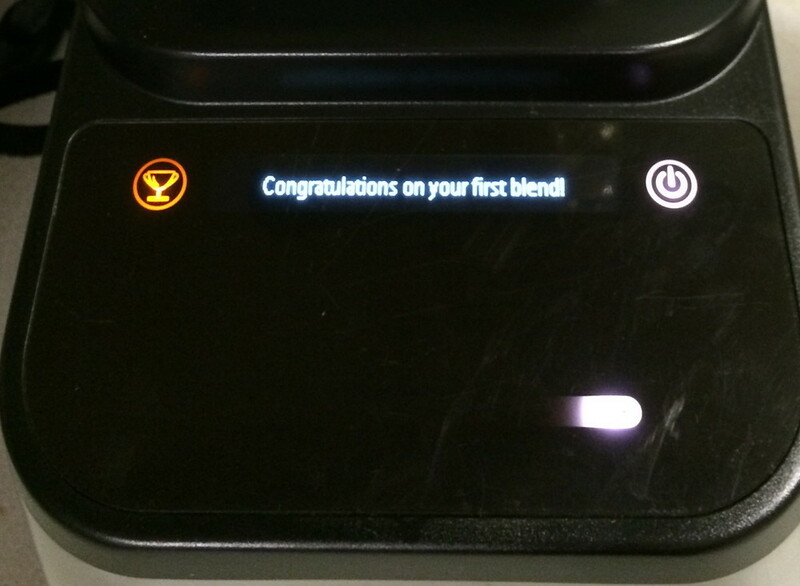 It even “congratulated” me on my first blend. I have made soup, smoothies, bread batter, savory sauces, fruit salsas and sauces, and the best cup of bulletproof coffee around. I used various settings and used the touch slider for a manual control. I loved the easy cleaning without slicing my fingers on the blades. I loved the efficiency of the motor. It blended quickly and achieved the best textures. No grainy bits left. No strawberry seeds left. Even the spices in my coffee were completely blended and nothing was left floating in the bottom of my cup. Perfection! My first attempt at making bread in a blender was huge success! Put all Bread ingredients into the blender in this order: Liquids (eggs, honey, almond butter) first. Then spices. Flours last. Blend on low speed until the ingredients begin to mix. Increase speed gradually until a thick batter forms. If you need additional liquid, drizzle more orange juice, a tablespoon at a time. 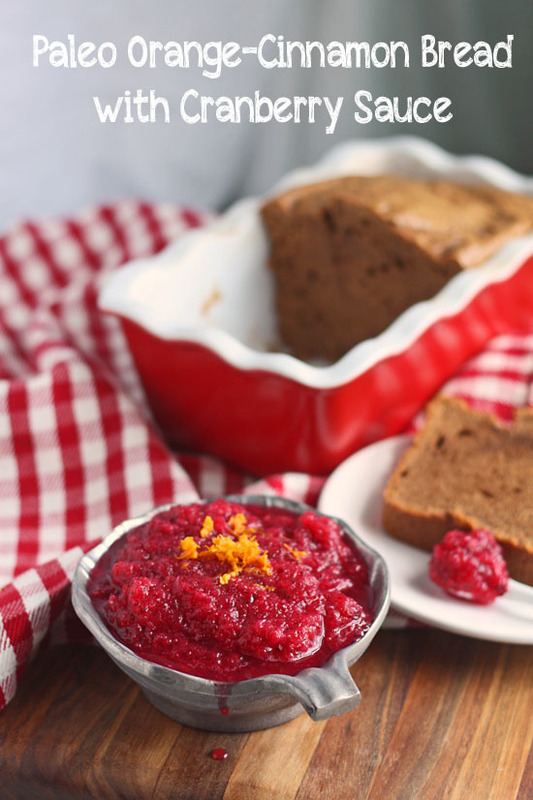 Add cranberries, orange juice, honey to the blender. Blend on high speed until desired texture. Add to saucepan and bring to a low simmer over medium heat. Reduce heat and simmer 10 minutes, stirring occasionally. Serve at any temperature. Garnish with orange zest, if desired. Store in fridge. For more information on Blendtec, including their wildly popular “Will It Blend?” youtube series, please check out their sites. 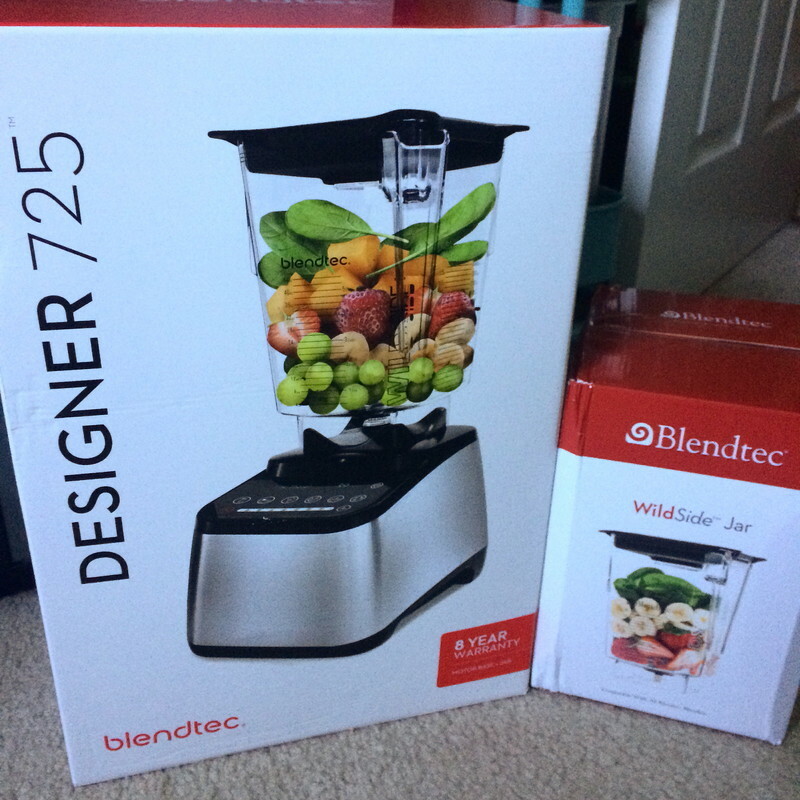 One winner will receive the Blendtec Designer 725 with Wildside Jar. This giveaway is open now until Monday, December 8 at 11:59 PM Central Time. This is open to US residents ONLY. To enter the giveaway, please leave a comment below in TapInfluence screen. Do NOT comment in my usual comment area. Tell me the first thing you want to make in your new Blendtec. I would LOVE to make the recipe posted above in my new Blendtec!